The New Development Bank (NDB) and Eskom on Monday signed a $180-million loan agreement for the Renewable Energy Integration and Transmission Augmentation project. The loan agreement was signed by NDB VP and COO Xian Zhu and Eskom CFO Calib Cassim during the fourth yearly meeting of the NDB in Cape Town. 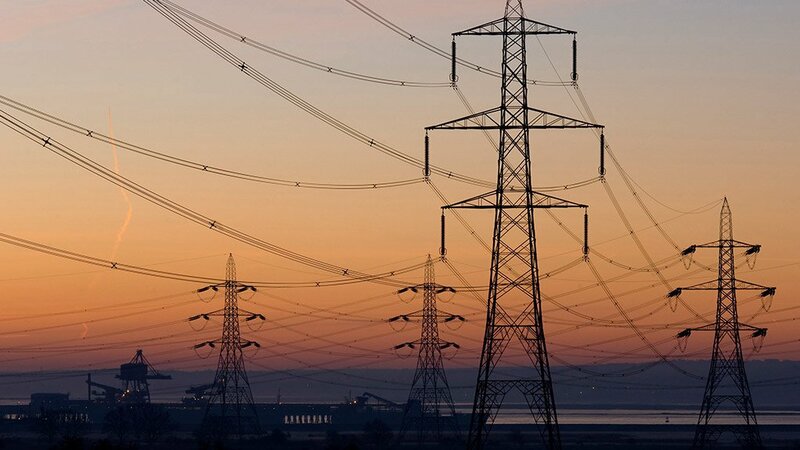 The NDB’s project finance facility (PFF) will be used to support the development of grid connection infrastructure, which is vital for the development of renewable energy projects. The PFF is also expected to support renewable energy development and reduce the country’s reliance on fossil fuels. The project will integrate a total of 670 MW of renewable energy into Eskom’s grid. Modern grid connection infrastructure will be used for renewable energy projects and augmentation of the Eskom transmission network to identified areas. The project is set to help increase electricity supply to the targeted areas for sustainable development. The project will enhance the country’s capacity for renewable energy, while achieving sustainable growth, the NDB indicated. Further, it aligns with the bank’s focus on supporting renewables projects. “We are happy to support this important project that will contribute to the development of grid connection infrastructure in South Africa and support the shift to a more sustainable energy path in the country,” said Zhu. “The project is coherent with the bank’s focus on projects that incorporate sustainability from their inception. Moreover, we believe that supporting South Africa’s energy sector is fully in line with the bank’s mandate and our role as a reliable development partner,” he added. “The successful conclusion of this inaugural transaction with the NDB will significantly contribute towards driving Eskom’s goals of reducing South Africa’s carbon dioxide emissions,” commented Cassim. “Eskom welcomes the support from the NDB and we look forward to fostering a valuable partnership with this organisation whose mission is to enhance infrastructure for sustainable development in its member countries,” he added. The NDB was established by the Brazil, Russia, India, China and South Africa (Brics) economic grouping to mobilise resources for infrastructure and sustainable development projects in Brics member States and other emerging and developing economies, complementing the existing efforts of multilateral and regional financial institutions for global growth and development.